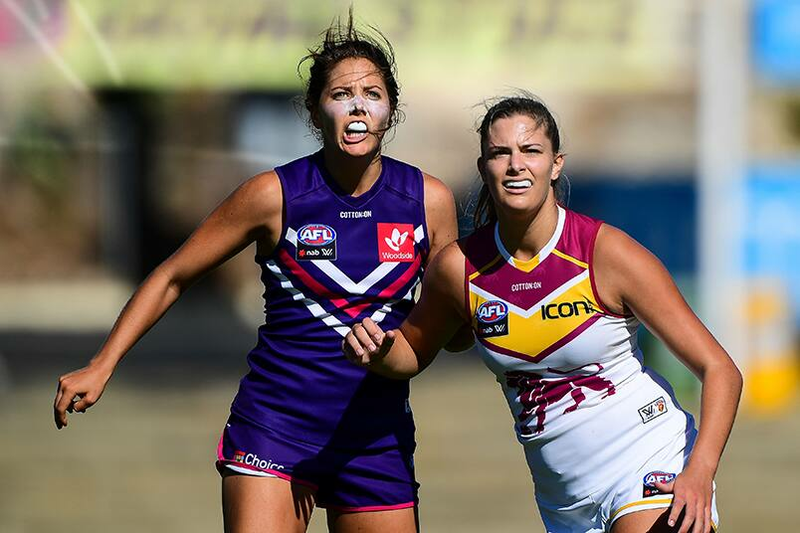 2018 Lions AFLW draftee Lauren Bella will play for expansion club Gold Coast Suns in 2020. Lions Women’s CEO Breeanna Brock farewelled Bella. “Lauren lives on the Gold Coast and came through their Suns Academy in Mackay so she has a connection with them,” she said.